You are invited to the Welcome reception on Monday June 6 from 19:00 onwards. Note that it will be a walking dinner. 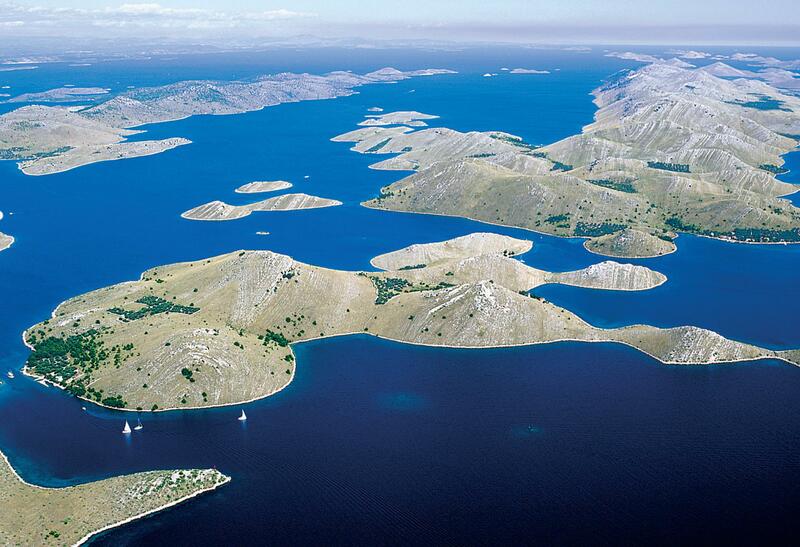 On Wednesday June 8, there will be an excursion to the Kornati National park. The excursion is planned to start around 9 am and finish around 7 pm. The cost for participating in the excursion is not included in the registration fee. If you wish to join the excursion, please pay 43 EUR (or 335 HRK) at the registration desk by Monday June 6 (by 6pm). The event banquet is held on Thursday evening June 9 at 20:00. The location is Ethno Dalmatian village, 50 meters from the Hotel Ivan. The cost for the banquet dinner is included in the registration fee. You can purchase additional tickets at 40 EUR (or 300 HRK) per person until June 6 (by 6pm) at the registration desk.